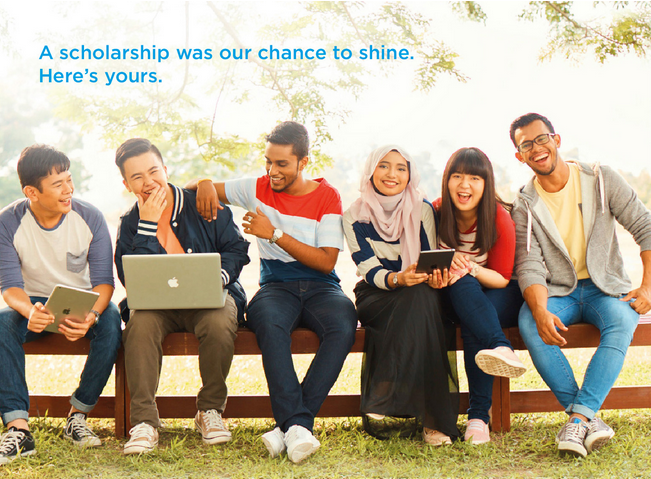 Scholarship Yayasan TNB Scholarship 2019 Application Form Online Apply Now! Yayasan TNB Scholarship 2019 Application Form Online Apply Now! 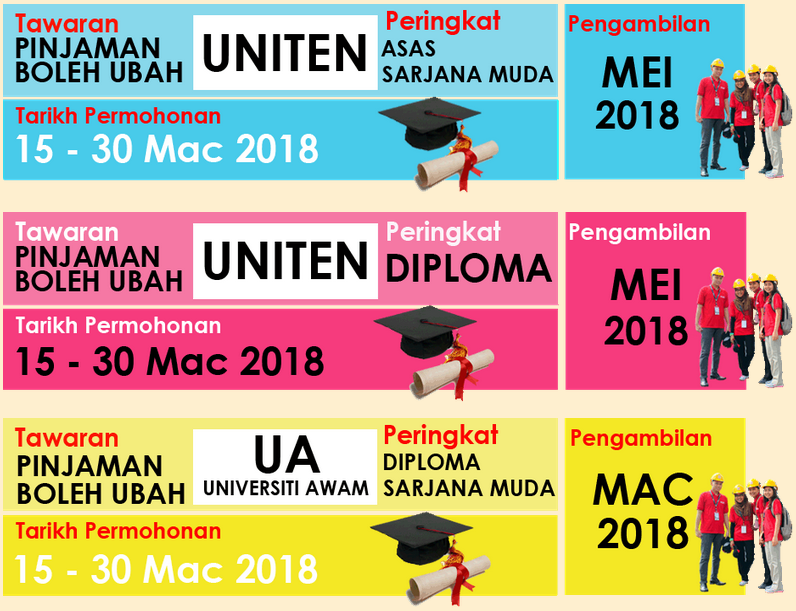 [UPDATED - 28 Jan 2019] Yayasan TNB Scholarship (Biasiswa Yayasan Tenaga Nasional) 2019 dibuka sekarang untuk permohonan. 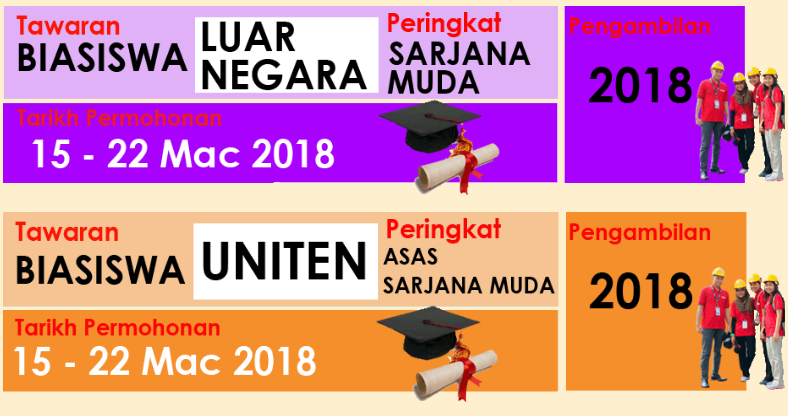 Latest updates on Yayasan TNB Scholarship. This college scholarship offer from TNB is open to all Malaysian students. Interested and qualified students are encouraged to submit their scholarship application online through Yayasan TNB scholarship application form online. TNB scholarship awards is one of the most popular private company scholarship in Malaysia. We have updated this article with the followings. Read on. Qualified and interested student are encouraged to submit their application through that link given. Closing date to submit your application online on. For latest details please contact Yayasan TNB scholarship directly. Please take note that incomplete or late applications will not be considered. Supporting documents must be submitted to Yayasan Tenaga Nasional Berhad Scholarship Committee. If you do not hear from us within three (3) months of the closing date, please consider your application as being unsuccessful. Yayasan Tenaga Nasional invites qualified students to apply for its full scholarship offer. Deadline to submit your application is 22 March 2018. Just make sure to submit your application before or on that date. Please also refer to the photos below for more info on this topic. To apply for this scholarship is actually very simple. You just need to submit your application through online portal provided by Yayasan TNB. Only shortlisted candidates will be notified. You probably required to go for 'Temuduga Biasiswa Yayasan Tenaga Nasional - TNB'. If you are applying for this scholarship, it is important to get ready for the interview. There are some blog sharing info about how to prepare for sesi temuduga Biasiswa Yayasan Tenaga Nasional. You can read them here and here for your reference. Should you need further details about Yayasan Tenaga Nasional (TNB) Scholarship please contact the scholarship provider directly.